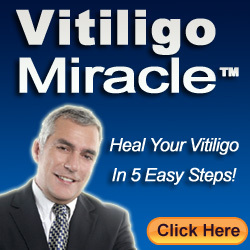 Home Vitiligo What Is Vitiligo? What Are It’s Types? Vitiligo is a type of skin disorder in which the skin develops white patches, which might enlarge further only in specific areas of the skin. The white patches are not because the person does not have any skin cells nor has them in fewer numbers. Melanocytes are the cells which are responsible for producing the skin cells’ pigmentation, and melanin is the substance that provides color to the skin, as well as protects us from harmful ultraviolet (UV) rays. It is very difficult and nearly impossible to say how much of the skin will be affected by vitiligo, but usually, once affected, it remains as such for the person for the rest of his or her life. The cause is not yet known exactly but some researchers have come up with the following, mentioned below. There are two types of vitiligo. They are non-segmental and segmental. This type has a different appearance, and once it appears on the skin, it stays there for the rest of the person’s life. 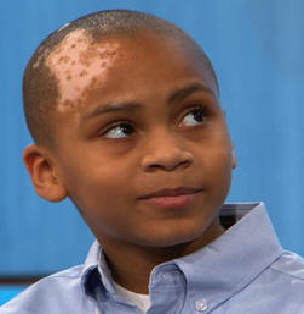 When compared to non-segmental vitiligo, this is much less common and affects only 10 % of people with vitiligo. This is very common among young children, and 30% of the affected children have this type. But there is nothing to worry as it responds well to topical treatments. If you encounter symptoms of vitiligo, know that there is available treatment for it. Some simple options include tattooing small patches of affected skin; another option is skin grafting from the person’s owns kin. Also available are phototherapy treatments with UVB light and phototherapy with UVA light. These treatments should be done only under the guidance of a doctor so that vitiligo can be managed effectively and safely.